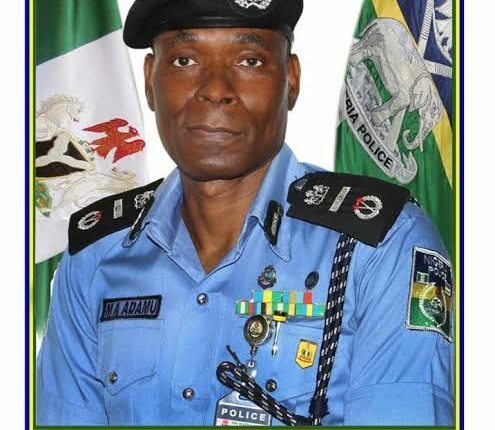 The Acting Inspector General of Police, Mohammed Adamu, has decentralised the operations of the Special Anti-Robbery Squad, earlier centralised by his predecessor, Ibrahim Idris. AN24 reports that the disbandment was announced on Monday at Adamu’s inaugural conference with Commissioners of Police and other senior officers in Abuja, Nigeria’s capital. The new directive means FSARS will now be domiciled under the direct supervision of the Commissioners of Police in the 36 states of the Federation. Adamu also set up a Special Election Investigation Team (SEIT) tasked with the exclusive function of investigating and prosecuting electoral offenders. Meanwhile, former Inspector-General of police, Ibrahim Idris established the IGP Special Investigation Panel and IGP Special Tactical Squad. He also centralized the operations of SARS into Federal SARS.